What is a Hospice Volunteer? Compassionate, skilled volunteers are the heart and soul of AlēvCare Hospice. 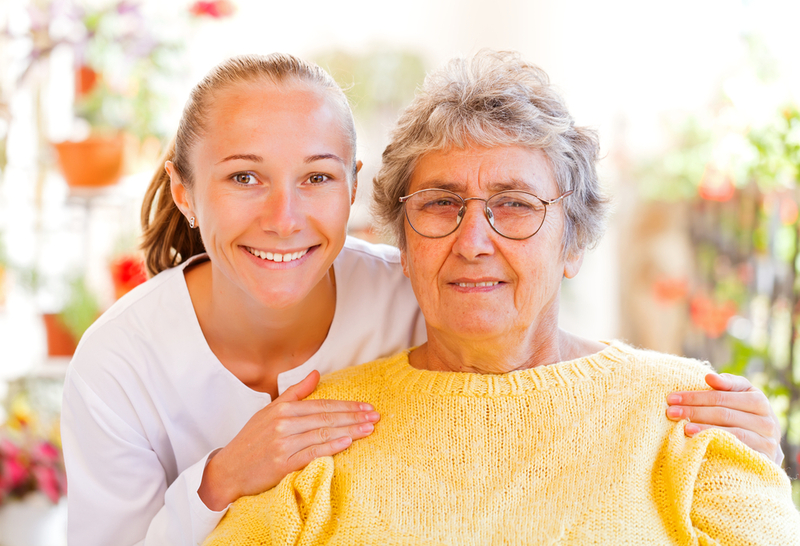 Hospice volunteers are committed to the hospice philosophy of care and service. They have a respect and reverence for life and consider it a privilege to serve the seriously and terminally ill patients and their families. AlēvCare is looking for volunteers of all ages, from diverse social and professional backgrounds. A volunteer can be as young as 16, but must be at least 18 to work directly with our patients. AlēvCare volunteers are valued members of our hospice team and may choose when and how they wish to volunteer. Research has shown that hospice volunteers report an increased level of personal and emotional satisfaction when helping families. • Sharing your own special talents – music, massage, poetry, reading, etc. Professional volunteers are direct volunteers, such as massage therapists, manicurists and hairdressers that may volunteer their special skills with proof of license or certification. They provide services to our patients in their area of expertise. According to the We Honor Veterans program of the National Hospice and Palliative Care Organization (NHPCO), 1 in 4 dying Americans is a veteran. Veteran-to-Veteran volunteers visit our veteran patients and share in the camaraderie. Veteran volunteers support Hoffmann Hospice in meeting the unique needs of veterans and their families during their time of need. AlēvCare™ Hospice is developing an animal-assisted therapy program for volunteers and their dogs to help reduce patient anxiety and provide great comfort. You and your dog can provide companionship, and bring great joy to hospice patients during the final season of their lives. We accept any and all Pet Therapy Certifications. If you are interested in helping us to develop this new program, please contact us. AlēvCare™ also provides ongoing educational opportunities for its volunteers. Prospective volunteers are required to submit an application for registration and complete an interview process. AlēvCare™ Hospice Volunteers are encouraged to commit to at least one year of service, unless there are unusual circumstances. Do you have special skills and a willing spirit? Volunteers play a vital role at AlēvCare Hospice and we encourage you to contact us about joining our team of professionals. The Volunteer Application link is located below; please complete your Volunteer Application today.